Info: Created on 15th December 2008 . Last edited on 24th June 2009. Impressive. I dig the cigarette smoke. Fantastic. 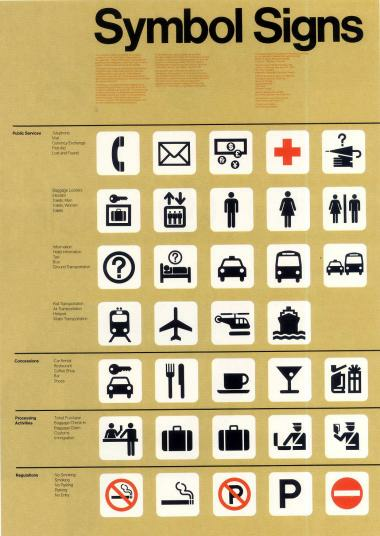 Love the dreaming of FontStruct pictograms. As so often ,the preview widget doesn't do this justice. We'll be updating the widget soon though. Very clean representations. I'm digging the dreaming of FS symbol too. Hah! I really like how they don't look pixelly at all. These are a lot of fun. Thanks funk king! How can I download it? It is free? Where I can buy it?